Scooter Plowman is the Medical Director at Proteus, a leading innovator spearheading the development of Digital Medicines. He leads the clinical implementation teams, real-world evidence generation, clinical strategy and business development through partnerships with health systems, payers, and pharmacies across the US. 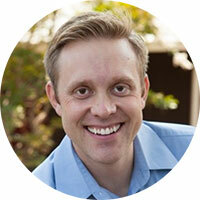 Prior to joining Proteus, Dr. Plowman completed his fellowship at Stanford in Health System Design and Value-Based Care. He holds an MD, MBA, and Masters in Healthcare Administration from the University of Kansas; his postgraduate medical training was at Mayo Clinic and Intermountain Healthcare. Prior to medical training he earned a MSc in Diagnostic Imaging from the University of Oxford.